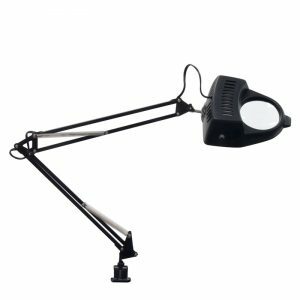 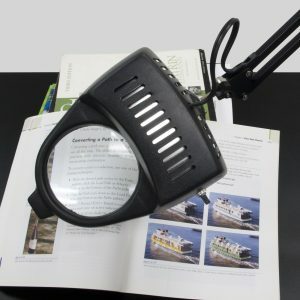 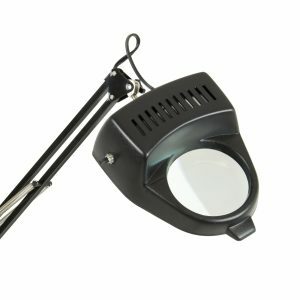 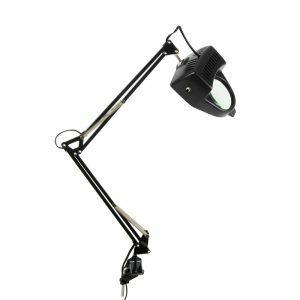 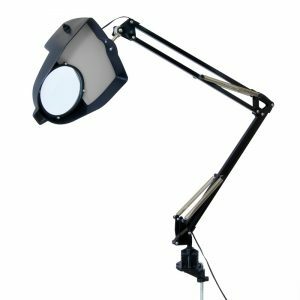 Great for crafters and collectors, the LED Magnifying Lamp features a 3-diopter glass magnification lens so you can enlarge and inspect your work for perfection. 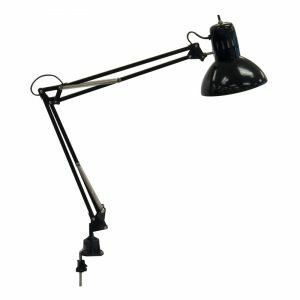 The flexible arm has steel springs, tension control knobs and extends up to 36". 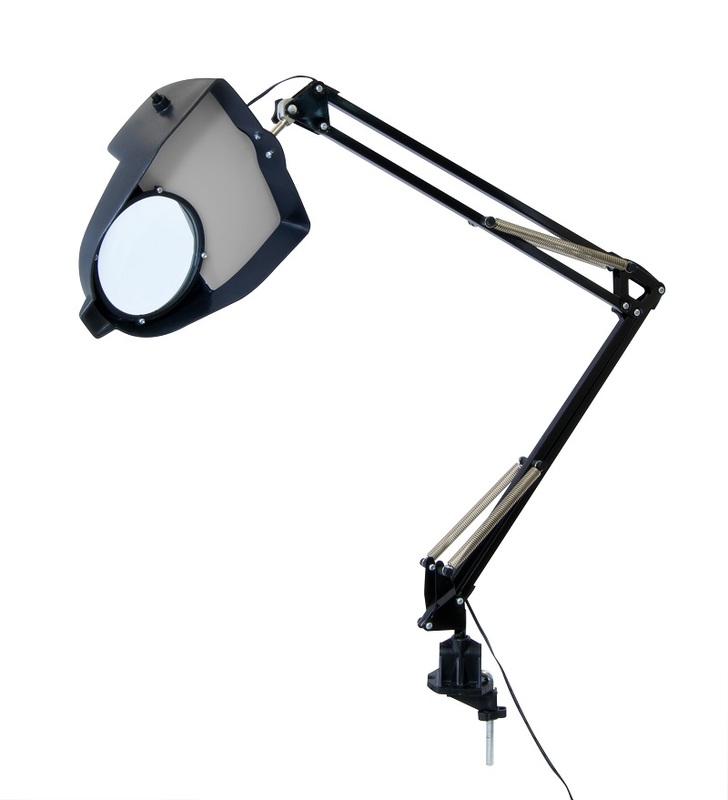 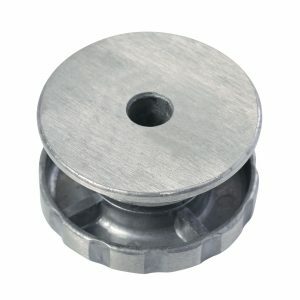 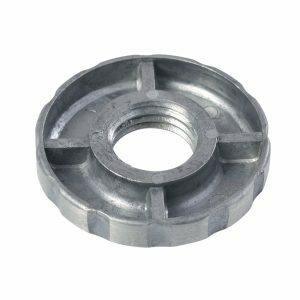 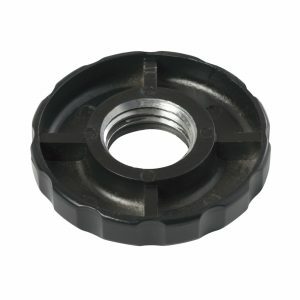 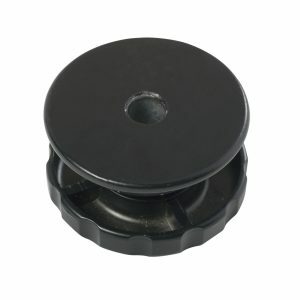 The base easily attaches to any Studio Designs table. 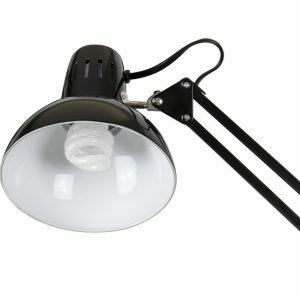 The integrated LED lighting system replace standard CFL Bulbs, lasts longer, and is more energy efficient.